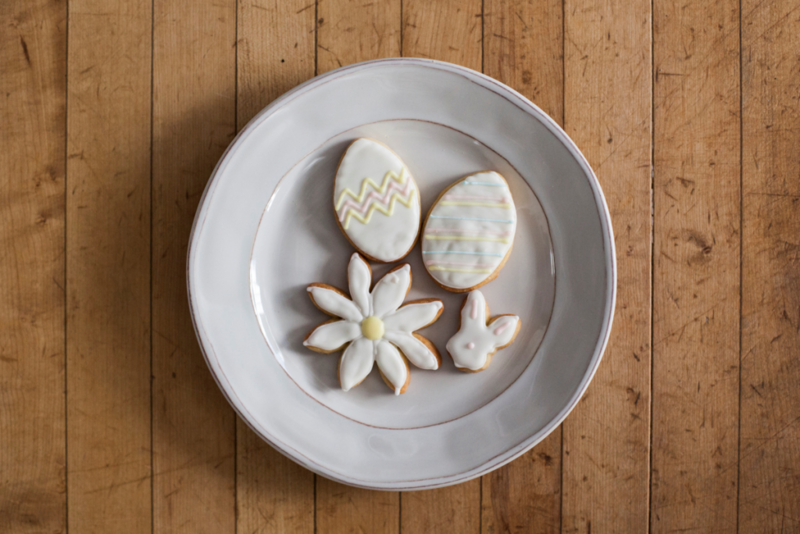 Stop by this Saturday between 10am and 12pm to place your Easter order with Butter Block Bakery. Prepay your special order with them for easy and convenient pick up at Farmers & Artisans on Saturday, April 20! Click here to check out the Butter Block holiday pre-sale offerings! Note: Orders will be available to pick up here at Farmers & Artisans on Saturday, April 20, from 11am to 5pm.